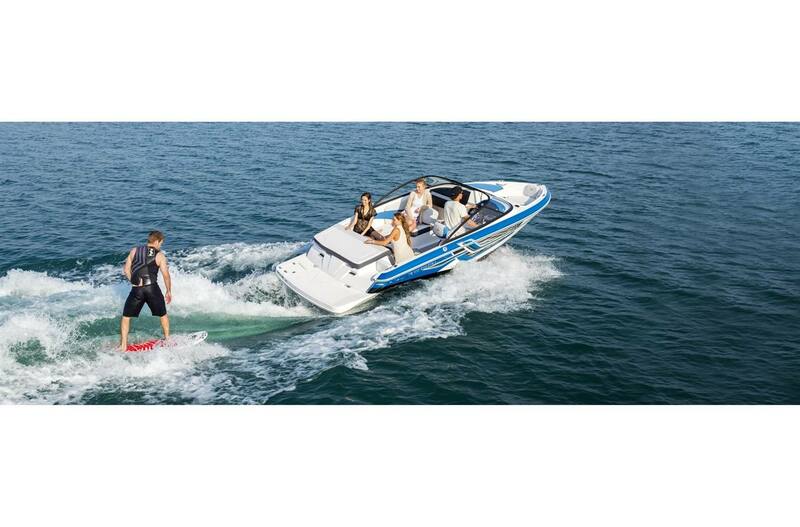 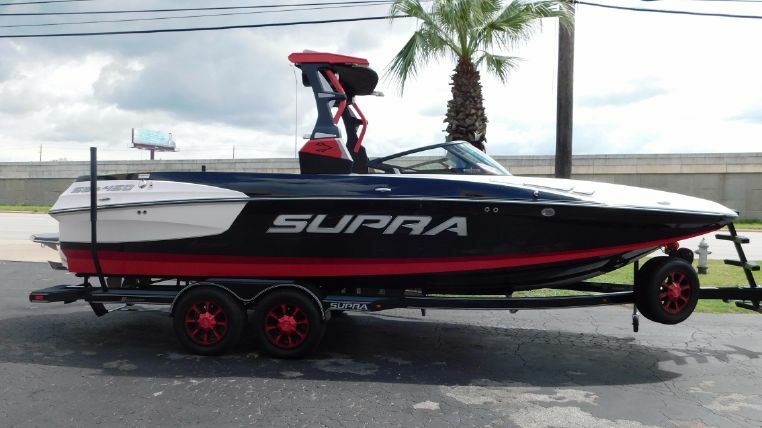 Start making waves this year with a new wakeboard boat from South Austin Marine! 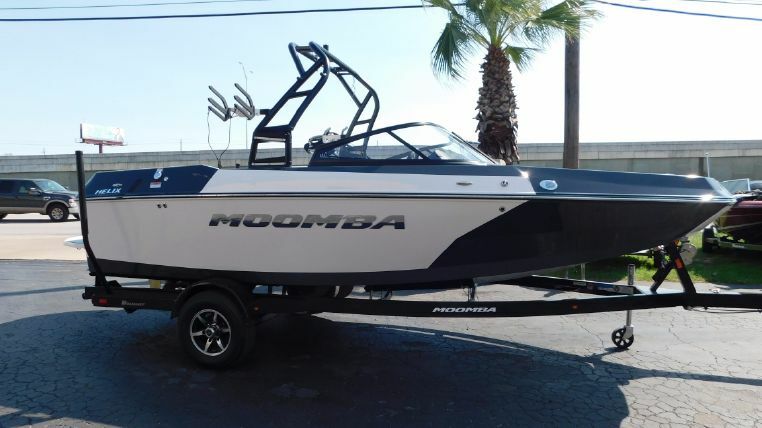 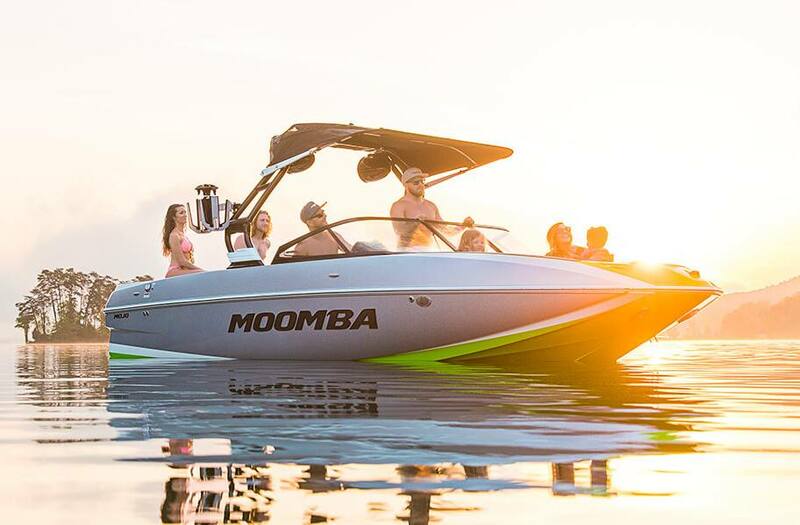 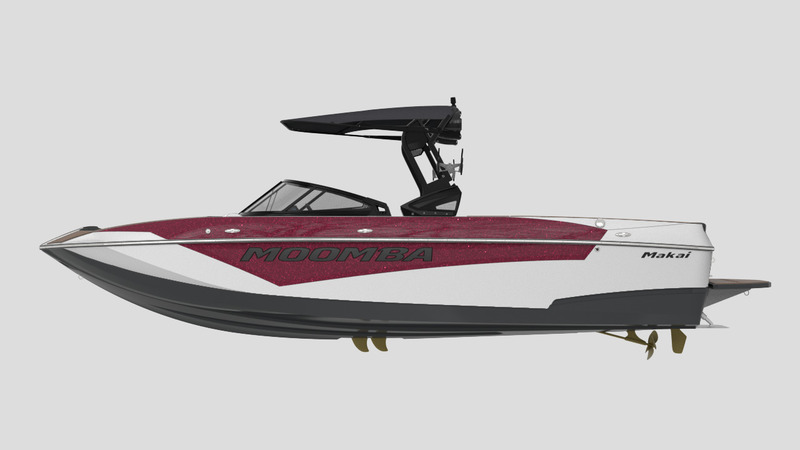 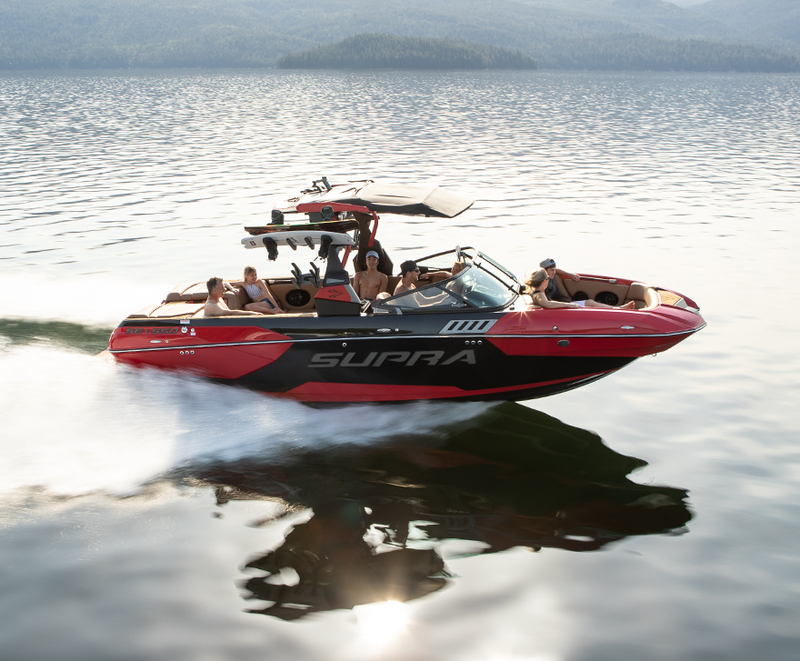 We have a great selection of wake boats from manufacturers such as Supra, Moomba, Malibu Boats LLC, and more. 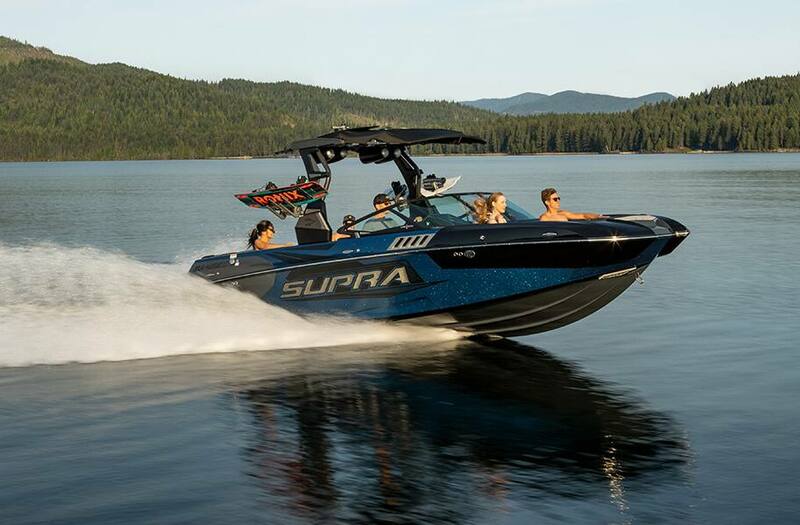 Stop into South Austin Marine at one of our two Austin, Texas locations today and see what wakeboard boat is right for you!